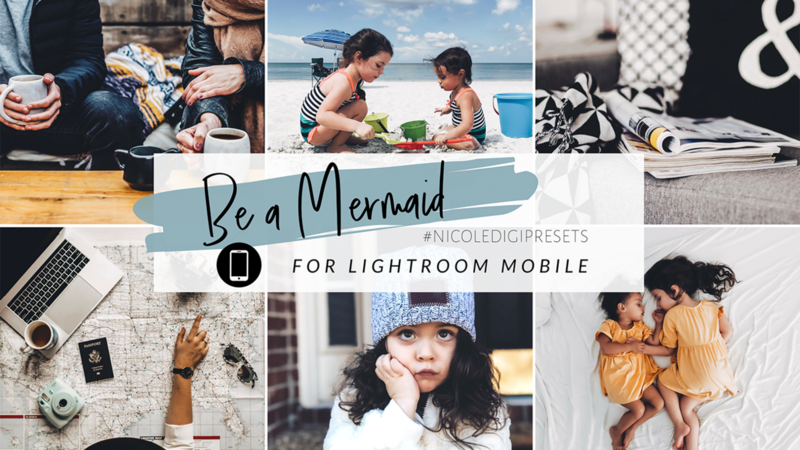 1 PRESET + 4 Modification Presets (FORMALLY 'TIS THE SEASON) **Stylized preset: Some colors are desaturated and muted to achieve and create a stylized, cohesive feed; matte finish** Makes all of the warmer tones pop, while maintaining cooler whites. 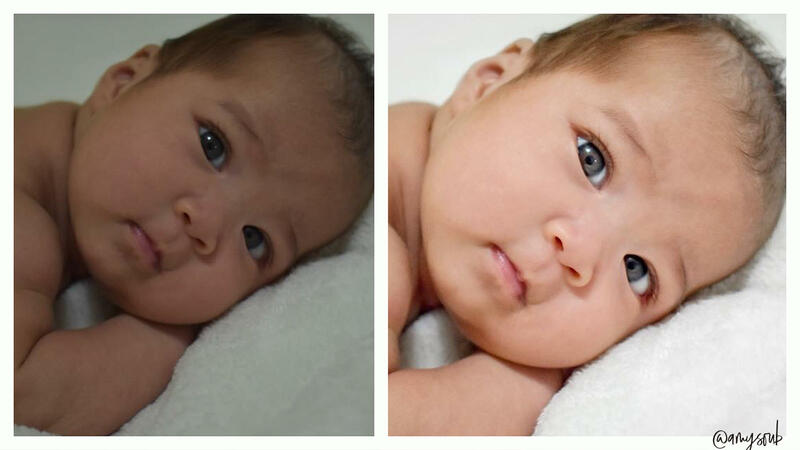 Sharpens your photo the perfect amount and brings out all of the details. Perfect for beauty, fashion, interiors, family, lifestyle, summer, winter, and any season! 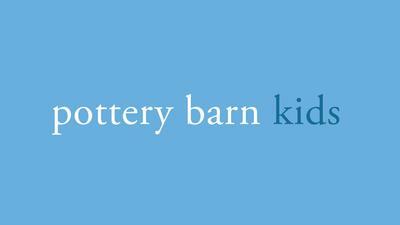 Our most versatile and best selling preset! 2 PRESETS: Double Shot Espresso - Classic and warm. 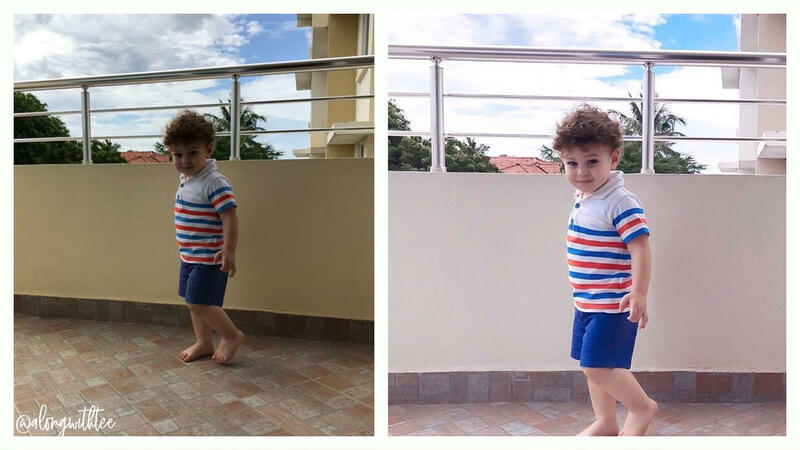 Gives your photos a bold and beautiful look. I Like You a Latte - Creamy and bright just like your favorite latte with vintage vibes. 1 PRESET + 1 Modification Preset Natural, warm, bright, and vibrant. Perfect preset to enhance fun colors in your photos while brightening the overall feel of your feed! 1 PRESET + 1 Modification Preset A moody and mysterious preset. Bold blacks and dreamy whites; give your photos a dramatic and desaturated vibe. 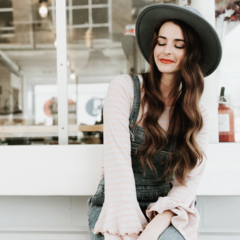 1 PRESET If you love all things blush, this is your preset! 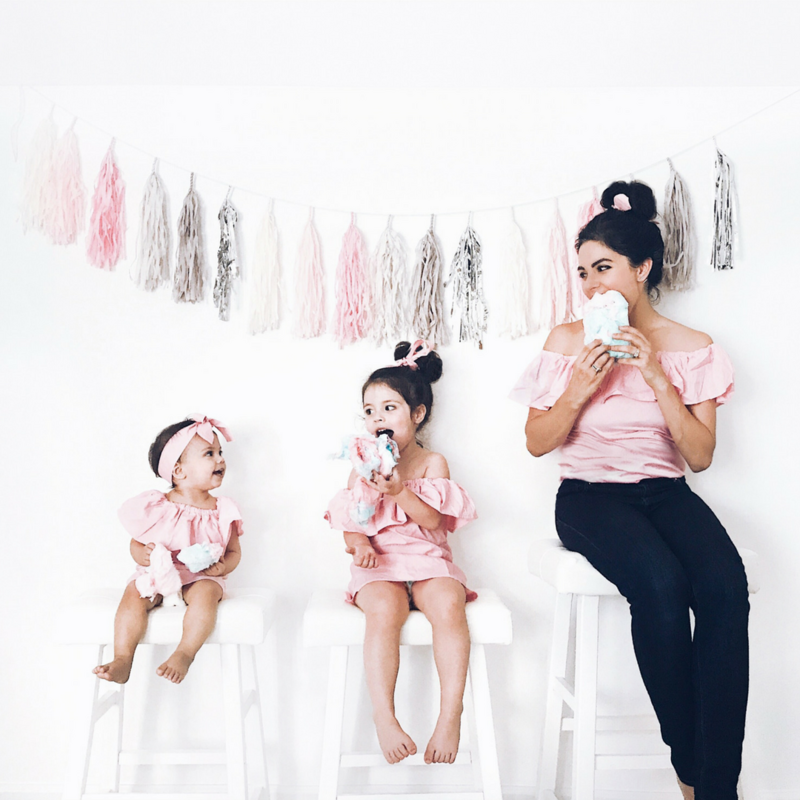 Soft blush pink tones that create a dreamy feed. 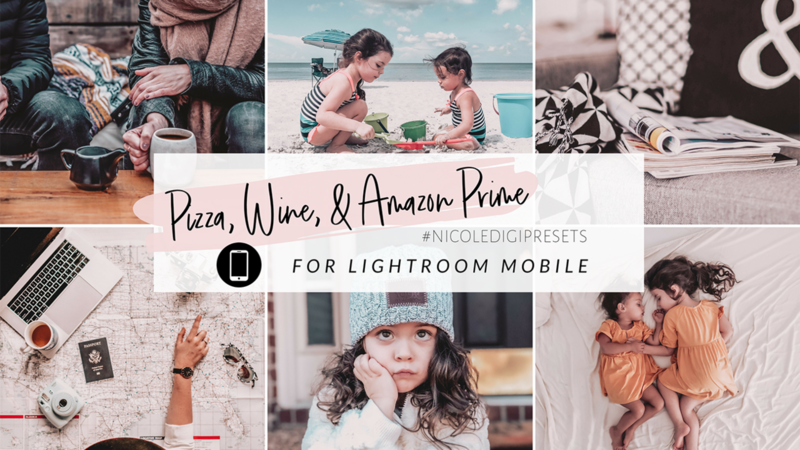 6 beautiful presets + 6 Modification Presets: Lovely Season, Double Shot Espresso, I Like You a Latte, Let's Get DiGital, Be a Mermaid, Pizza Wine & Amazon Prime. 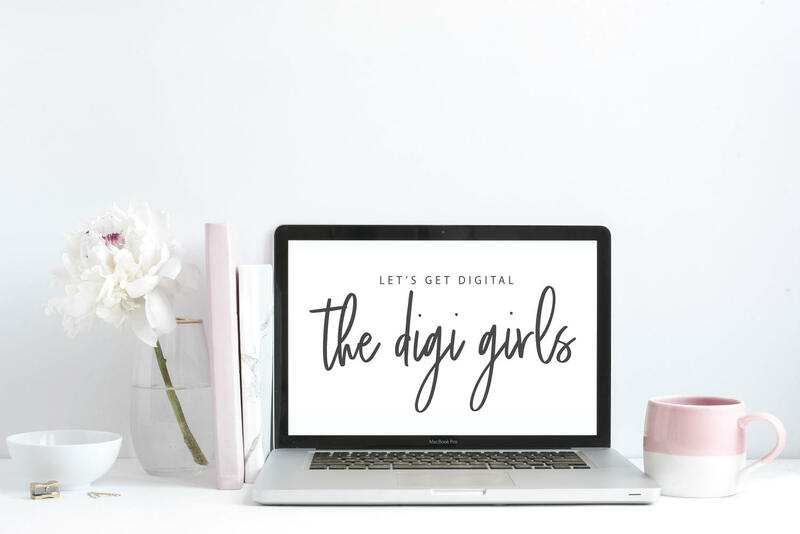 (Bonus: Out of Office Black & White Preset); Lifetime Access to the Let's Get DiGital E-course with 40+ trainings; access to The Digi Girls - Let's Get DiGital Private Facebook group! 1 PRESET + 2 Modification Presets A quick and simple fix just like dry shampoo, giving off clean and fresh vibes. Dubbed the "perfect selfie preset", great for beauty and fashion/style photos--a true to color preset! 1 PRESET + 6 Modification Presets Bright, bold, and colorful! This preset is absolutely gorgeous on any photo! it keeps colors true to color while keeping whites nice and crisp! 1 PRESET + 4 Modification Presets Soft & airy with creamy tones. Also included is a cool toned version. 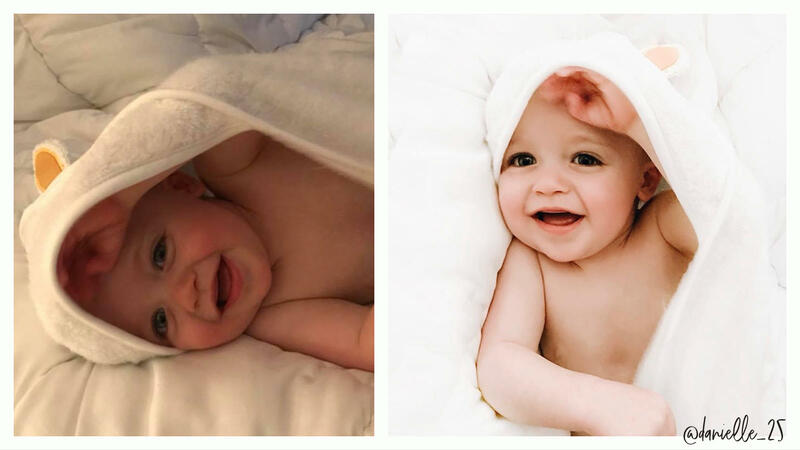 Although it will work on lifestyle photos, Fresh Linen was created for photos taken in natural light with white and neutral settings, such as white interiors, bedding, weddings, and newborns. 1 PRESET + 1 Modification Preset A vintage preset with warm neutral tones. A beautiful preset that makes all of your photos look timeless & vintage. 1 PRESET + 2 Modification Presets Take me to Nashville is a film inspired preset with beautiful deep tones. Also includes warm and cool versions! 1 PRESET + 1 MODIFICATION PRESET Trendy Orange Peachy Preset. Adds beautiful peach colors and subtle pink tones. 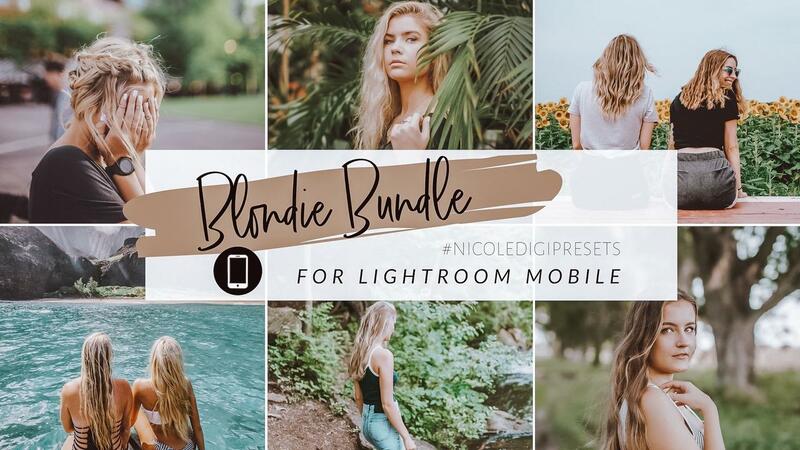 4 PRESETS + 3 Modification Presets: (Despite their names, these presets work beautifully even if you're not blonde :) NOT JUST FOR BLONDIES) Ash Blondies - This preset gives your photo a flattering blend of muted colors, tan tones, golden undertones—the epitome of #hairgoals! Blondie Color Pop - A warm preset with sharp colors, keeps your blonde strands blonde and gives your skin a slight tan look!Golden Blondies - The perfect sun kissed preset; keeps your locks golden while warming up the feel of your entire photo.Platinum Blondies - A striking preset with a mystical feeling. This preset will give your photo bright silvery highlights while keeping your skin warm and tan. 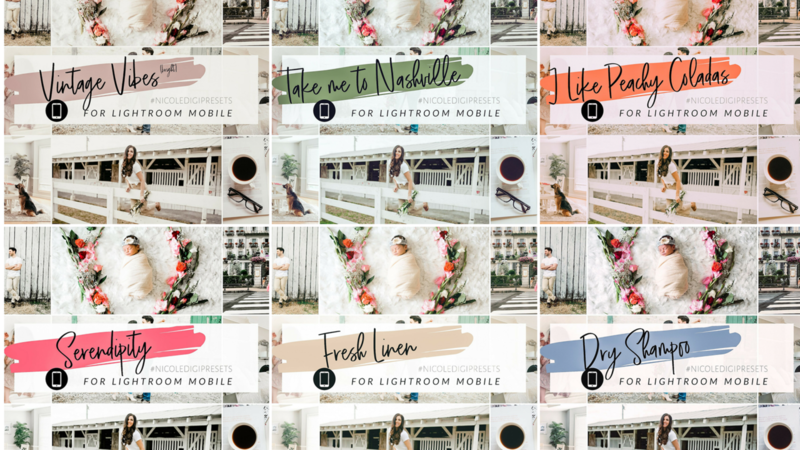 6 PRESETS + 15 Modification Presets: Take me to Nashville, Vintage Vibes, Serendipity, I Like Peachy Coladas, Fresh Linen, and Dry Shampoo; Lifetime Access to the Let's Get DiGital E-course with 40+ trainings; access to The Digi Girls Let's Get DiGital Private Facebook group! Due to the digital nature of the products, all sales are final. A preset is a professionally made "filter" for your photos. These presets, or filters, have been custom made, developed, and tested to make sure they are optimized for the majority of photos and mobile users! You will still have to make slight adjustments sometimes depending on the original lighting and coloration of the photo. (But don't worry, that's covered in a basic Lightroom tutorial that is included with every preset purchase)! Where will I learn how to download/install these presets? Is there an expiration date for my preset? There is no time limit for you to use these presets! Once you purchase them, they are yours to use, for life! Do these work on my Android device? Can I use these on my Desktop/Laptop computer? 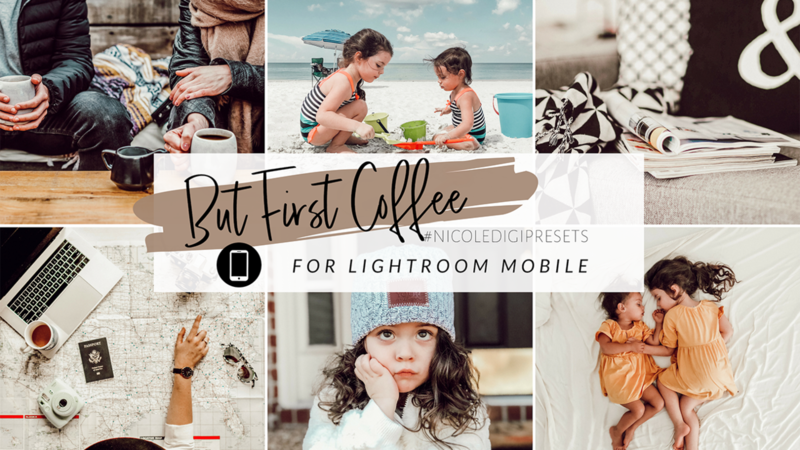 These presets are designed to be used on your mobile device with the FREE app Lightroom CC. However, if you want to use them on your desktop, you need to have the Adobe Lightroom CC subscription ($9.99/mo with Photography plan). Once you subscribe to Adobe's Creative Cloud, your presets can be synced from your mobile device to your desktop in Lightroom CC (creative cloud - NOT Classic). You will still need to download and install through your mobile device though. If I buy a new phone, will I lose my presets? No! Just reference the email you received upon purchasing and re-download them to your new device using the link in the email. OR if you are subscribed to Adobe's Cloud Sync, they should sync up to your device once you login with Lightroom! ✔ I can't seem to get my photos to look consistent or cohesive. ✔ I would love to attract the attention of brands in hopes to bring in an income for myself or my family. ✔ I am not confident in my photo taking skills. ✔ I feel overwhelmed trying to edit photos and videos in programs like Lightroom. ✔ I want to grow my social media but need to improve my creative skills and photo editing. ✔ I take most of my photos on my phone but not sure where to start with editing. 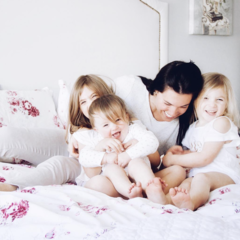 ✔ I don't want to spend hundreds on professional photographers to capture moments of my children and our family. Hi, I'm your host Nicole! Hi lovelies! 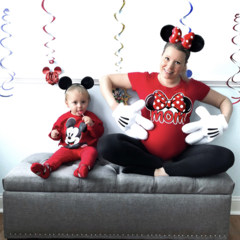 I’m Nicole DiGiacobbe... mama to two little ladies, wife, content creator, and founder of The Digi Girls. I live in Nashville with my better half Matt, and our two daughters Olivia & Emmy. I have a law degree and undergrad in Mass Communications, but have always had a love for photography and videography for as long as I can remember. Even during college I crammed photography courses into my schedule, and even processed film in a darkroom. (Don't worry! We won't be doing anything like that here)! I spent quite some time behind the camera as a model at the Home Shopping Network (petite fashion and jewelry). 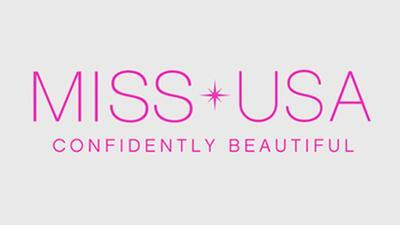 I was also on a reality TV show on the CW Network, and competed in Miss USA. I ran a professional photography business for three years during law school, where my work was featured on Huffington Post and USA Today. After law school graduation, I took a corporate job at JP Morgan Chase. 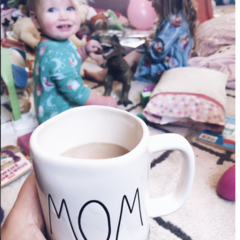 Shortly after, I became a stay at home mom and decided to share my life on Instagram as a creative outlet. As I started sharing more of our lives online through photos and videos, I realized that I was using my phone for mostly everything. 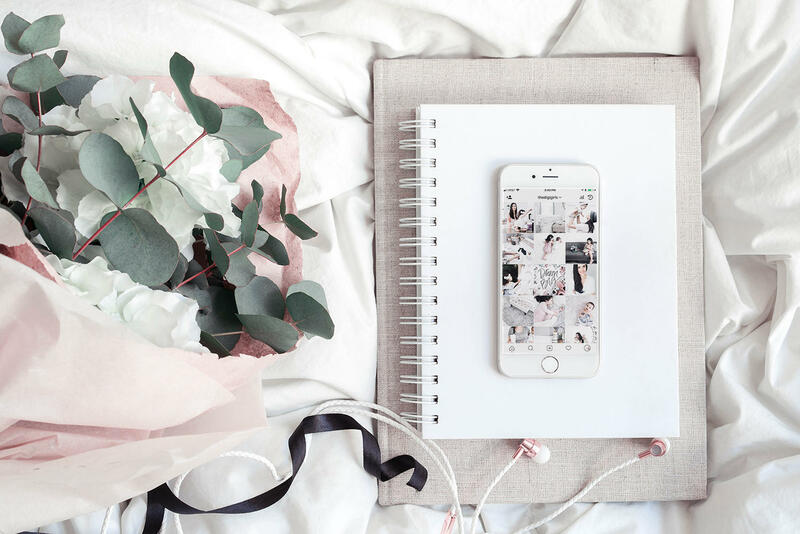 Whether you use your phone or a regular camera, my goal is to teach you the ability to look at a photo and know exactly HOW to edit it and which apps and tools to use. 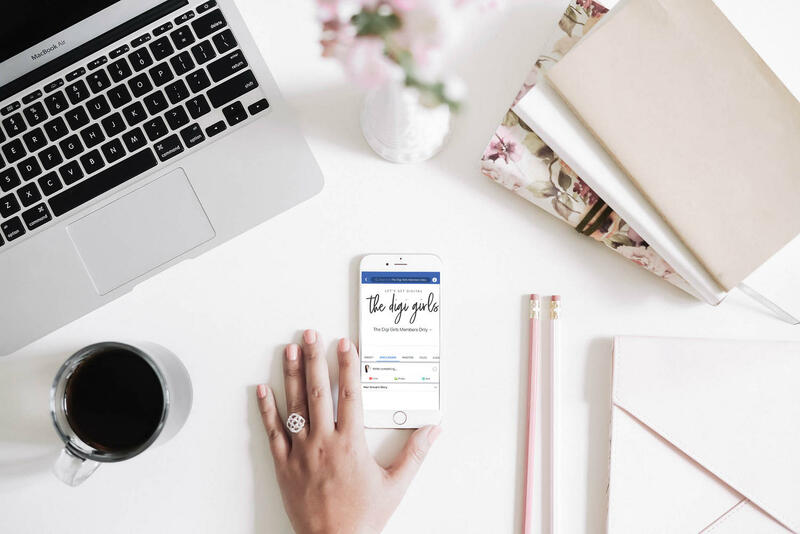 As your content and Instagram start to look amazing and grow, brands may start reaching out to work with you! We will cover topics like finding your niche, monetizing your Instagram, and finding balance (if there is such a thing)! I do not want to overwhelm anyone in the beginning, so I start with the basics. I also created presets (professional filters) to give you a much faster and easier way to take beautiful photos! I am so happy to have you here and cannot express how grateful I am! 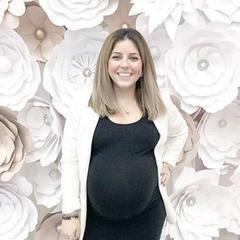 I've put so much energy, time, and heart into building this community and I hope to get to know you!! "Trying to find a starting point in editing can be so hard. I've been following Nicole for so long now and I love the way she easily explains photo editing. I continue to use her steps and make them my own. I also learned how to use apps that I didn't even know existed, and now I use them daily to brighten my feed and make it cohesive. Thank you Nicole for being a magical unicorn of photo editing!" "Nicole's photo editing tips have transformed the quality of my photos on social media and beyond. The photos are brighter, livelier and more professional looking. 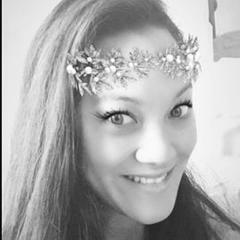 Even though I've used a few of these photo editing applications in the past, I had no idea HOW to use the features that Nicole introduced. The few extra steps have made a huge difference. I'm so thankful to have had someone like Nicole teaching me the photo editing process. My photos would never look as great as they do if it wasn't for her guidance!" 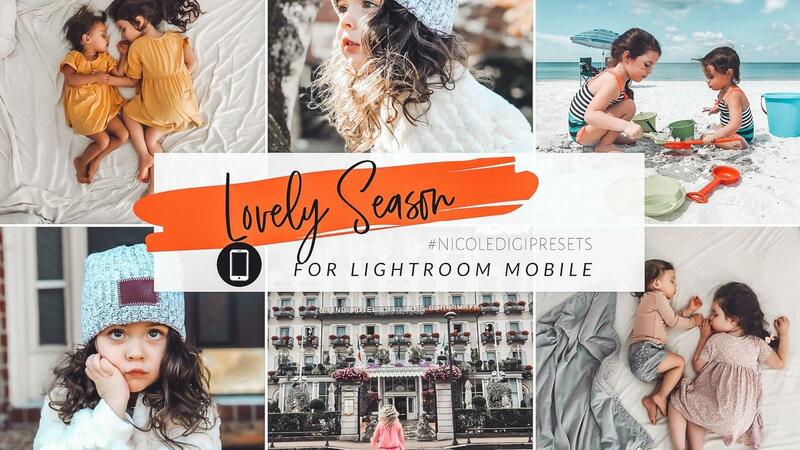 "Nicole's photo tutorials have not only been extremely helpful, but a time saver as well! 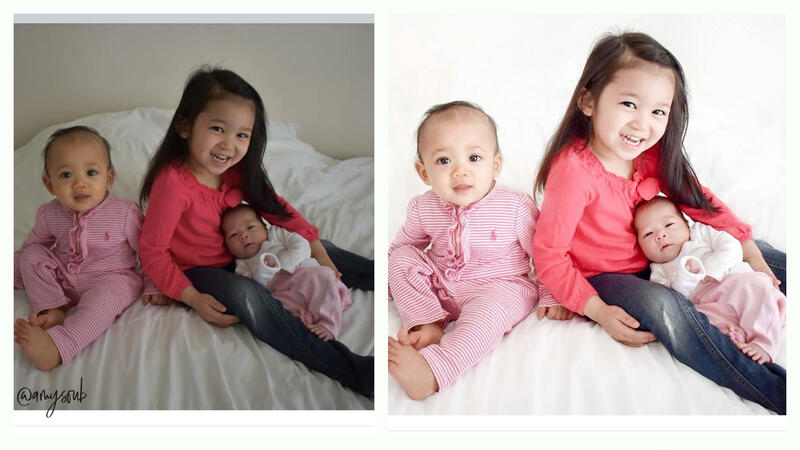 As a mom and wife that LOVES to take pictures, the time it was taking to fully edit photos was taking away from present family time. Now because of her help, I am able to do it all! Thanks Nicole!!" 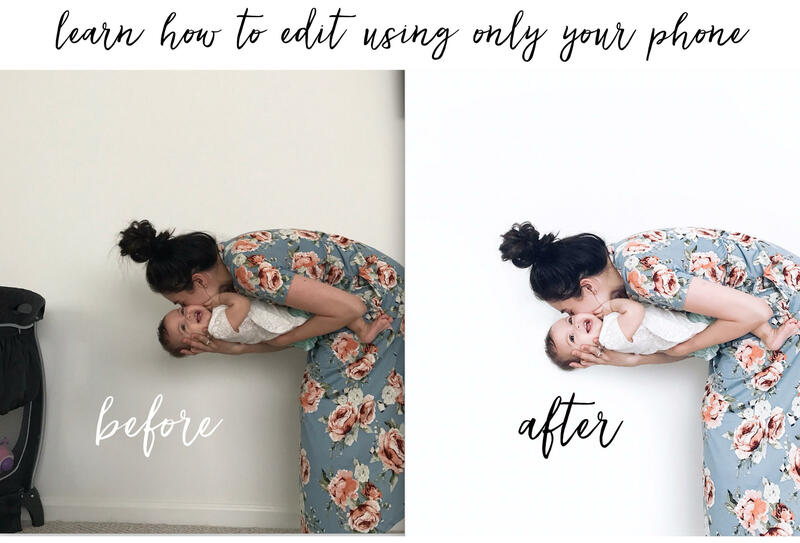 Learn how to edit photo above using just your phone in my Let's Get DiGital E-Course- Available with our Bundle One or Bundle Two Purchase! I'd like to post photos that I am proud of more frequently. I'd like to be a better photographer with just my phone camera and impress my followers with a beautiful feed. I'd like my photos to look cohesive and stand out. I would benefit from a community of like-minded women that encourage and support each other. I'd love to become a "pro" at editing photos and videos on my phone. I'm on a mission to grow a following to attract brands allowing me to contribute to my family's income. I would love to learn to take beautiful photos myself without spending hundreds on a professional photographer. 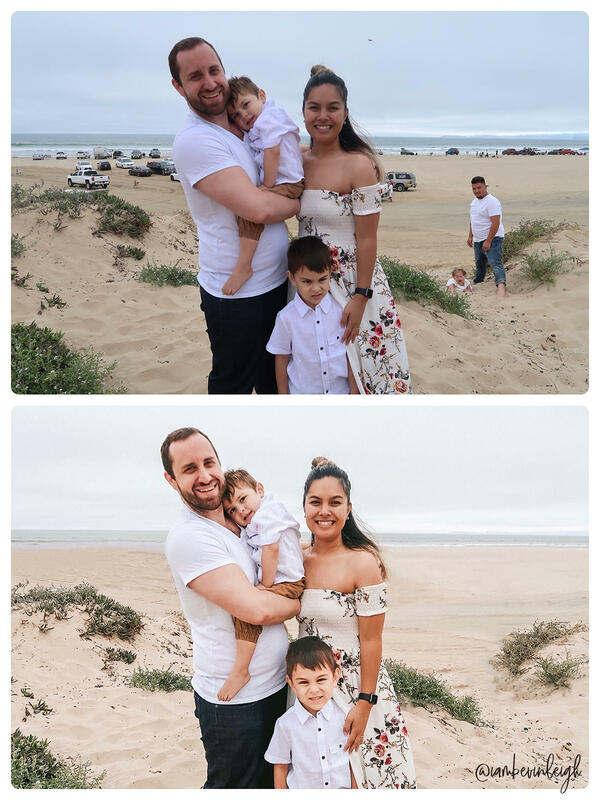 This Before & After was edited using ONLY a phone! And YOU can learn how to do this too in the e-course! Now this mama has a photo she can frame and cherish forever! 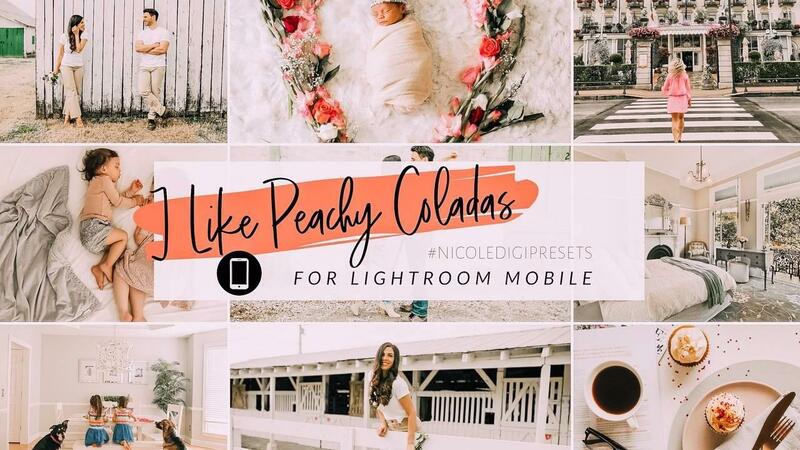 "Nicole's photo editing tutorials have been a complete game changer for me. I love clean, crisp photography but never thought I could achieve the look of professional photos with my iPhone and getting a DSLR camera was too expensive. 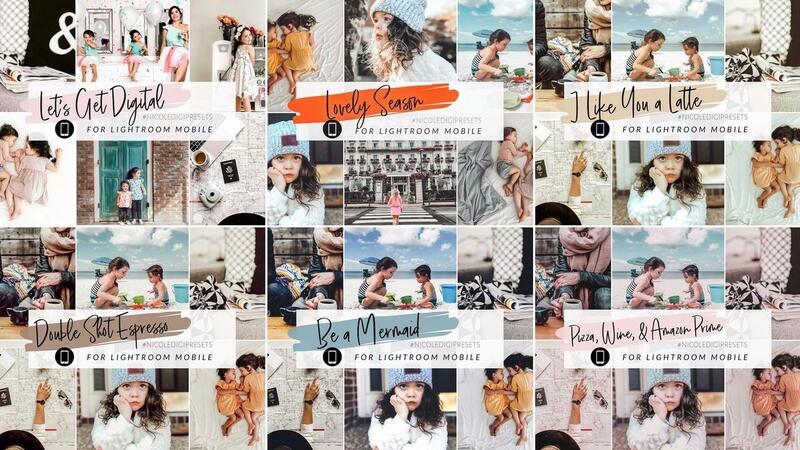 Once I found her account, I started to use her techniques to edit my iPhone photos and my grid has never looked better! Her easy to follow tips have helped me achieve a more cohesive look on my grid. She's made a beginner like myself feel confident that I could achieve a professional look all on my own. Thank you, Nicole!" 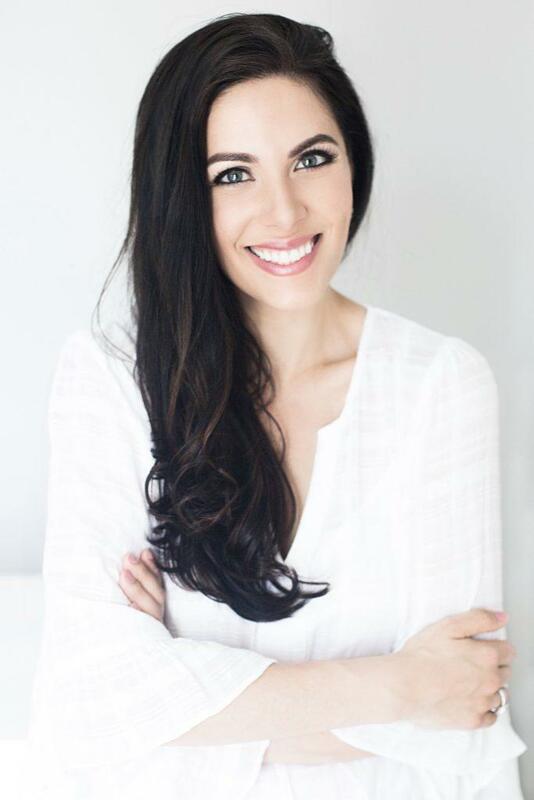 "Nicole is so well-versed in phone editing, Instagram strategies, working with brands, etc. Any time I have a question regarding almost anything, whether it be video and editing tips, talking to brands or IG strategy, she is my GO-TO! 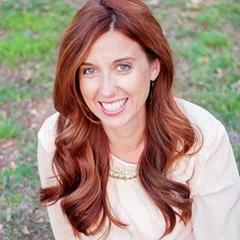 Not only is she helpful, but she has a heart of gold and I've learned so much from her!" "I absolutely love Nicole's tutorials! They're easy to follow and they give me something new to look forward to and practice doing. There are so many facets to photography and the things I've learned from her tutorials are things I would have never learned on my own. It gives me a new way to be creative and I love it!" 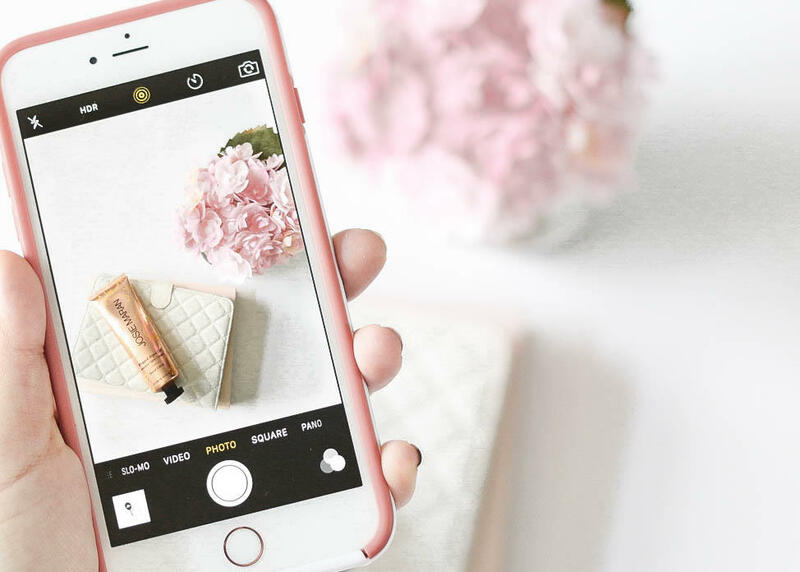 Learn how to take any photo and turn it into a something beautiful and post-worthy using just your phone! 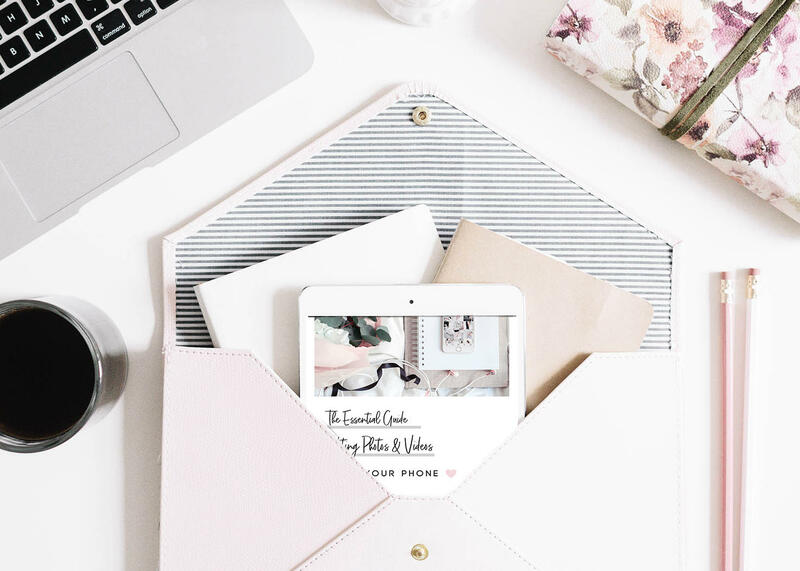 Remove objects from photos, merge photos, create moving animation in photos, find YOUR personal aesthetic and learn how to edit to achieve your desired look whether you're taking photos of your family, for your business, or to grow your Instagram, it all starts with knowing how to create and edit eye-catching content. Join us in our Private Facebook Group for encouragement, support, community and friendship. This is where you'll have direct access to Nicole, as well as other pop-up mentors to have one on one discussions. 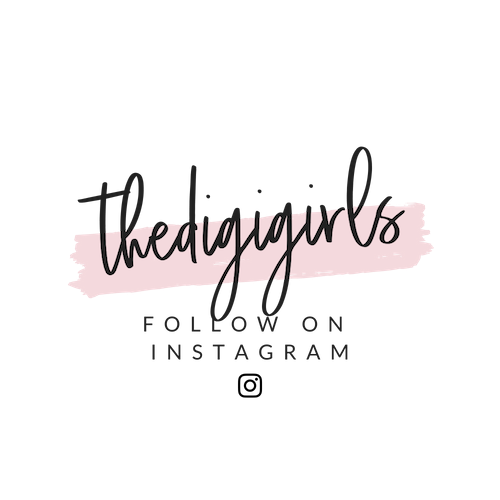 Come hang out and dive into specific topics, learn tips, strategies and I'll be answering all of your questions that you have about the 'gram! Super fun and creative photo and video challenges each month that motivate you to practice the skills you've learned, receive feedback, and encourage one another! Each month, winners are chosen and featured! Resources & So Much More! Resource library, gorgeous preset created by Nicole (also used on her personal Instagram feed), the ultimate hashtag guide, and an essential eGuide for editing photos & videos on your phone. 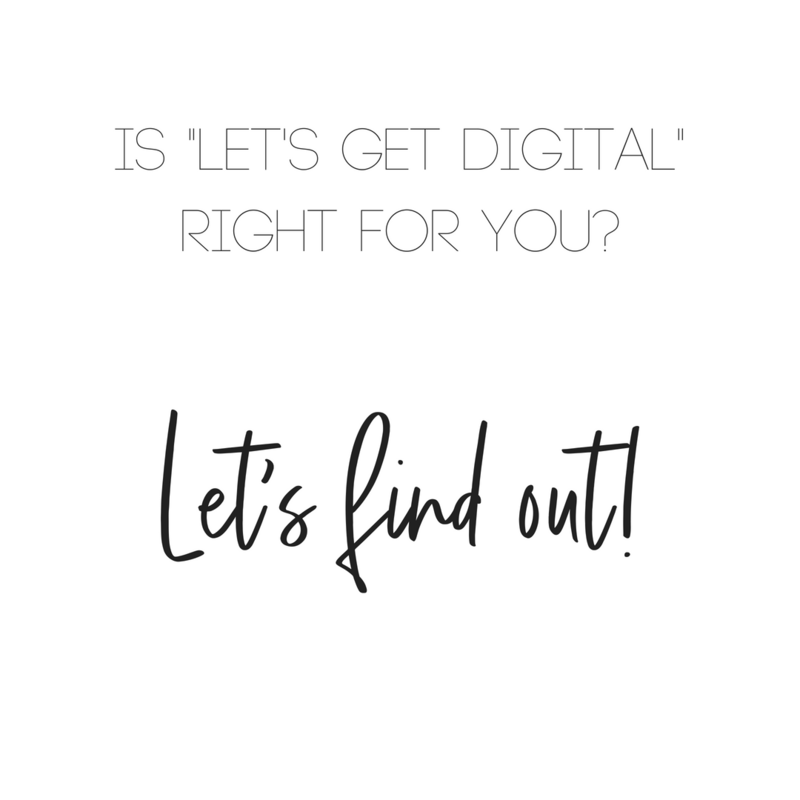 What Are People Saying in Let's Get DiGital? 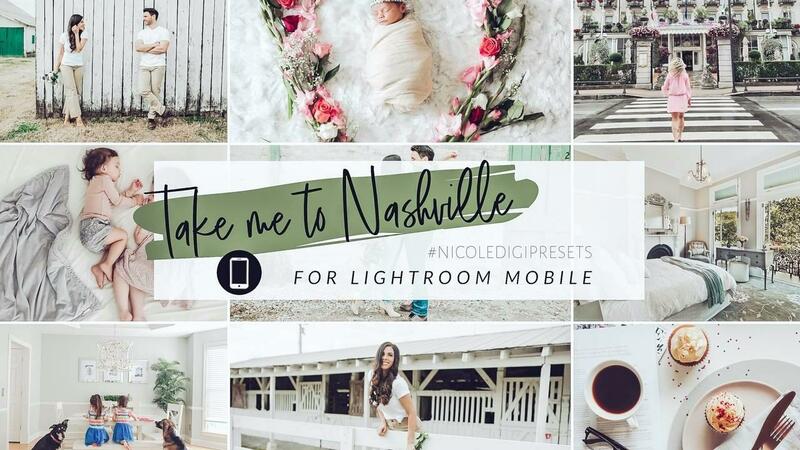 "Nicole has been a true Godsend for me since I started my Instagram journey one year ago. She has assisted me in almost every facet. Her photo editing and video-making skills are unparalleled. I never imagined I could create such professional and top-notch work right from my iPhone. She has been patient, informative and beyond helpful every step of the way. The aesthetic of my feed has improved drastically after following her tips and techniques. I am so grateful to have learned and continue to learn from one of the best. Thank you, Nicole, for showing me the way!" 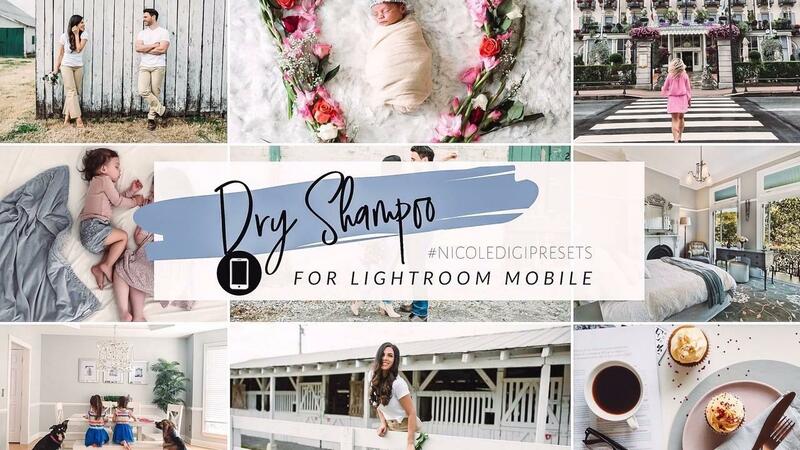 "I've been using Nicole's editing tips ever since I first saw a tutorial months ago. Her tutorials are SO helpful and so easy to follow. 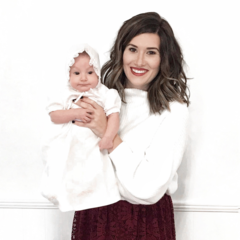 They've made such a difference in my photos and have really helped my Instagram feed with cohesiveness! Thank you so much, Nicole! I'm still learning but you are my go-to for editing! " 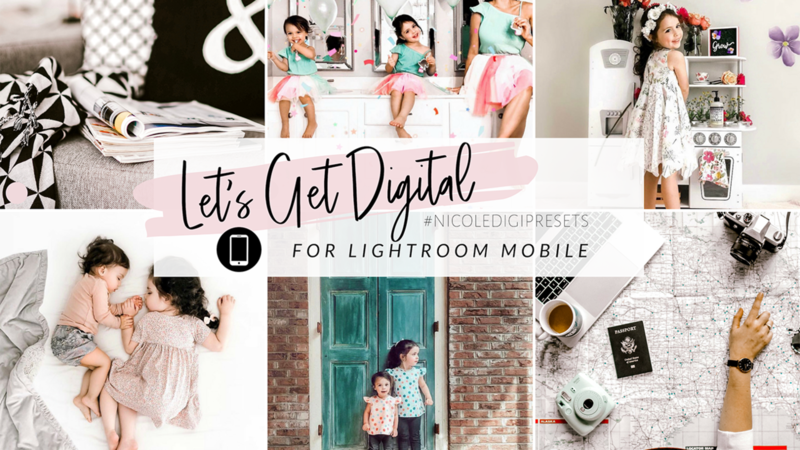 "I'm a professional photographer and I've used Adobe Photoshop for years, but I love the simple tips Nicole has shown from phone apps that I can download. It's easy to follow and it's so much simpler than Photoshop! Thank you so much for taking the time to share these tips! It's been so fun to play with new creative tools! " Download Your Free Editing eGuide! We're sending you our eGuide "The Essential Guide to Editing Photos and Videos on Your Phone". All you have to do is let us know what email address to send it to.